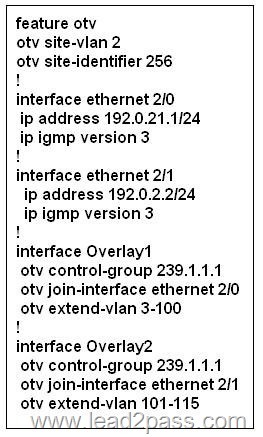 You have enabled configuration synchronization between two Cisco Nexus 5548UP Switches. You create a port channel on switch 1 and determine that it was not synchronized with its peer. 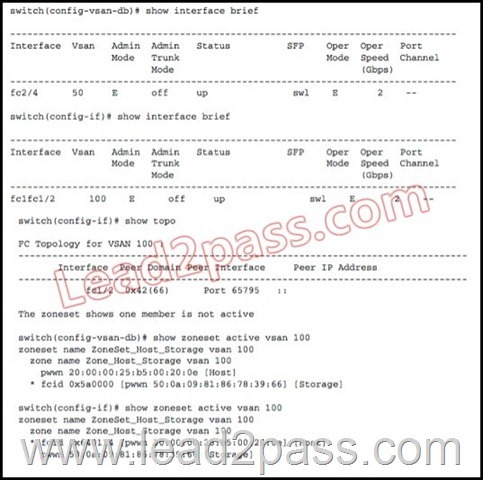 The peer switch can be pinged on the management VRF. When you check your peer status, you receive a "peer not reachable" message in the command output. What is the explanation for this?